© James Yule. All rights reserved. 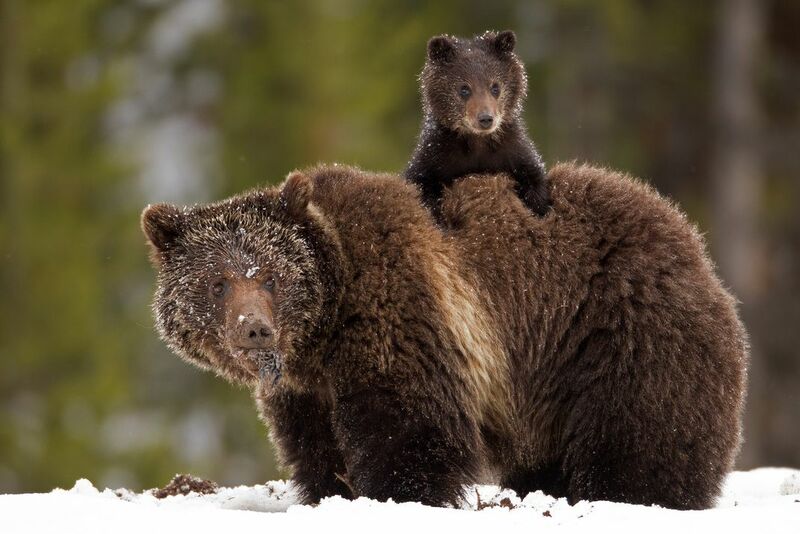 A Yellowstone Grizzly Bear mom and her little hobo cub. Taken With a Canon 7D and a Canon 800mm 5.6 IS lens. Date Uploaded: Nov. 5, 2013, 8:19 a.m.